Staff Sgt. Charles R. Landry Jr. wanted to make a career out of his military service. Landry joined the U.S. Army in June 2002 and was stationed at the U.S. Army Garrison (USAG) Schweinfurt in Schweinfurt, Germany. While stationed in Germany, Landry deployed twice to Iraq for a total of 27 months. During his first deployment he experienced many firefights, vehicle borne improvised explosive devices (VBIEDs). He suffered concussions from being knocked unconscious during rocket-propelled grenade (RPG) and improvised explosive device (IED) attacks. During his second deployment with Operation Iraqi Freedom 4 (OIF 4), Landry served as a Rifle Squad Leader. His entire unit suffered many casualties, which took a toll on his physical and mental health. He deployed for his third tour to Iraq in October 2009, spending 12 months under rocket attacks while he was stationed near a main supply route. As a result of Landry’s 39 total months in combat, he suffers from a traumatic brain injury (TBI), post-traumatic stress disorder (PTSD), major depressive disorder, and post-traumatic headaches. He medically retired from the military in July 2015. Due to his service Landry was presented with numerous awards, some of which include a Combat Infantryman Badge, Expert Infantryman Badge, Army Service Ribbon, Valorous Unit Award, and an Iraq Campaign Medal with 6 Campaign Stars. Landry is ready to make a new start with his wife, Kathleen, and their two children. The family also has a baby on the way, due January 2016. The Landry family hopes to move to Ft. Bend County, Texas, where they can be closer to family and allow Landry to pursue a degree in Radiology Technology. He would like to eventually work with the VA to help other veterans like him.  Thanks to Operation FINALLY HOME, Tilson Homes and Classic Chevrolet Sugar Land, the Landry will family will have a home to call their own in Richmond, Texas.